For 20 years, we have taken pride in our quality of work and offer our services at an affordable cost. All our work is done in a professional manner. Using the best quality paint to get the job done. 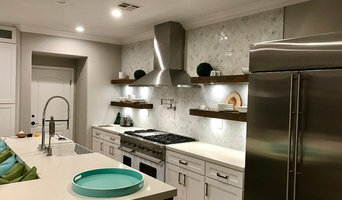 Olivieri Painting, Inc., owned and operated by Steven Olivieri for 34 years, is a full service Interior & Exterior painting company that answers all of your questions and concerns when painting your home and provides life-long experience to bring you a high quality painting job at a fair price. Skill and industry knowledge are mandatory, but after that, Olivieri Painting, Inc. separates itself from other companies by understanding exactly what you need and want done, period. Then, it's easy to draw up an accurate and competitive estimate. From residential to commercial projects, to faux finish and expert plaster repairs, there is no job we can't handle. Free estimates are drawn up and emailed to you within 48 hrs. or less. Olivieri Painting, Inc. makes painting your home smooth sailing, from the moment you pick up the phone and speak directly with owner, Steven Olivieri. We look forward to hearing from you! Hartking Painting and Decor has over 40 years of experience serving both residential and commercial properties. We walk our customers through the whole process. From choosing paint to decorating ideas. We help finish your project with full detail in mind. Colarossi Painting & Rain Gutters. We cater to residential and commercial clients and have been in business for twenty years. You will love our painters. Our average employee is with us for ten years or more. Sierra West Painting Company have been proudly serving Southern California for over 20 years with fully trained expert staff. We mean it when we say that no project is too big or too small for us. From large construction projects to small home improvements, Sierra West Painting is the right choice for you. Professionalism, Quality of Work, Competitive Pricing and Excellent Customer Service are the Corner Stones of Our Business. 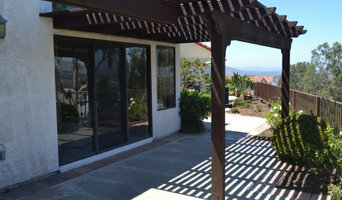 Painting Contractor Costa Mesa – Call Sierra West Painting today at: (714) 432-9921! 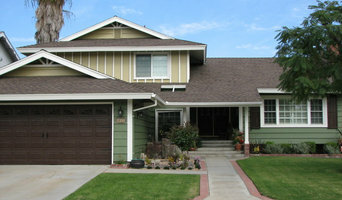 M H Painting provides high quality professional painting services for homeowners and businesses. For 20 years, we have taken pride in our quality of work and offer our services at an affordable cost. All our work is done in a professional manner. From start to finish we ensure that nothing is left unfinished. We are a company that prides itself in knowing we offer the best customer service in the painting business. We pride ourselves in knowing we do nothing but the best quality work possible. Using only the best quality paint to get the job done right.